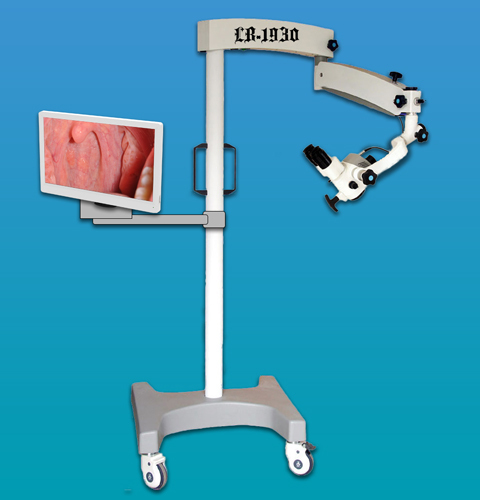 LB-1930 Surgical Microscope for Neurology & ENT offers excellent optical features with high resolution, long depth of field. It adopts a combinative structure which is in fashion internationally, and is suitable for examination and surgeries in several kinds of fields. The main microscope has a manual focusing system. In order to demonstrate or store the document, the beam splitter, observer’s monocular and adapter for CCD camera or CCD camera are for option.